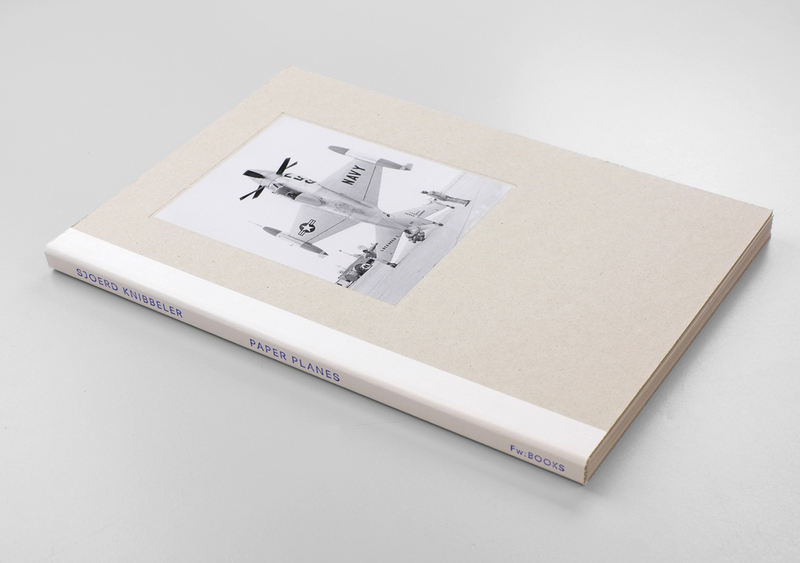 The paper planes series consists of 16 paper models of aircrafts that have never made it past the drawing board. Sjoerd Knibbeler was able to recreate these models based on information, technical drawings and ‘artist impressions’, which he predominantly found online. Some of these aircraft designs are over 80 years old and if they have failed as physical aircrafts, they still fly around the world as ideas – in the virtual form of data. In this publication these models are combined with texts and drawings, and turned into a 4 meter long leporello, which folds back to an A4 book with a hardcover sleeve.